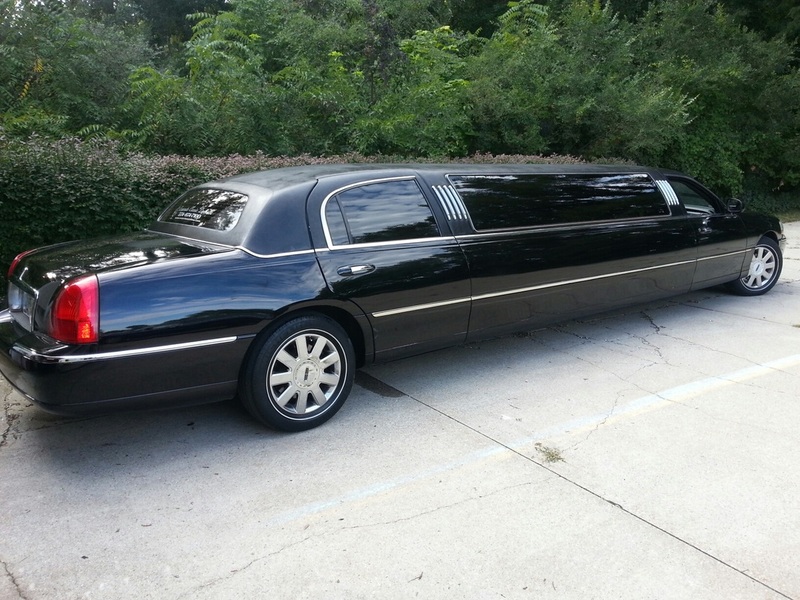 Michiana Party Bus And Limousine Rental is your premiere source for traveling in style around Elkhart, IN and South Bend, IN. Whether the occasion is for a birthday, bachelor party, wedding, etc. we will cater to all of your needs. Imagine pulling up to your destination with a group of friends riding in one of our luxurious buses. Everyone will know that this is the place to be if you are looking for fun! Just a few reasons we are the best in the Michiana area. 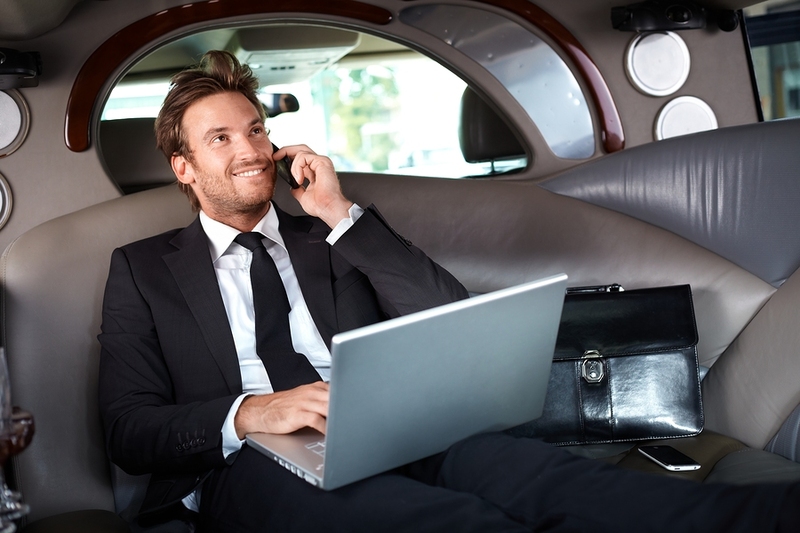 With out a doubt our chauffeurs are the best in the area. Whether you would like to go to Chicago, South Bend, Kalamazoo, Fort Wayne, or anywhere in a 100 mile radius we will get you there safely. Our chauffeurs know this area like the back of their hand. No need to get out your GPS and try to navigate us to your destination. You just need to sit back have a beverage of your choice and enjoy the ride. We have the best prices around town. Guaranteed. We have people that check on this to ensure we will always give you the best deal. Just because you are riding like you are a millionaire doesn't mean you have to spend like it. Of course nobody else needs to know the ungodly amount of money you saved by choosing Michiana Party Bus And Limousine. If you find a better price we will beat it! When and where you have us pick you up does not matter. We are there early each and every time with a smile on our face. We can wait for you to get on the bus and start the party. Feel free to bring your own music, cooler with drinks, or any other party accessories you feel will make the night a even more special occasion. 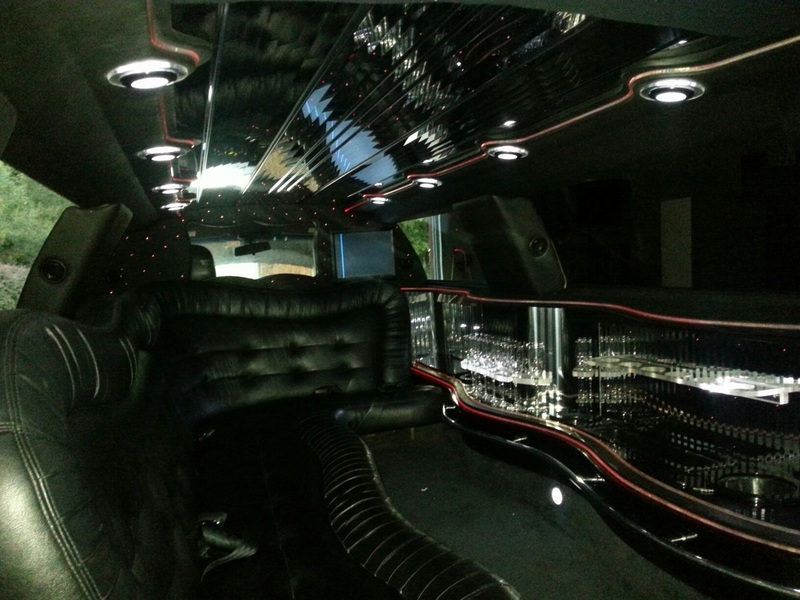 Michiana Party Bus is your one stop solution for party bus transportation. 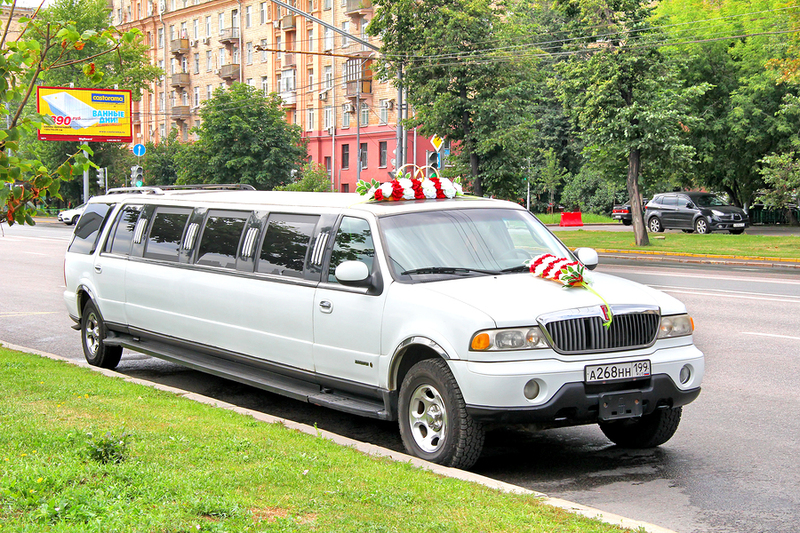 We operate a fleet of unique buses for all kinds of events, parties and celebrations. Traveling around Michiana area in one of our luxury buses or limousines gives the most memorable and amazing transportation experience. We are in for birthdays, corporate functions, farewell parties, field trips, night on the town and many more. Thus, we can give you an uninhibited way of exploring everything that Michiana has to offer. All of our buses and limos undergo maintenance with a comprehensive schedule and are inspected by professional mechanics and technicians regularly. We have a proven track record and aim for the perfect outcome of your special occasion. In our menu, there is a big selection of venues throughout Indiana and Michigan to make every night special. Our staff has extensive experience in the bus party circle and is committed to deliver full customer satisfaction. An on call mechanic would be available throughout the journey for any emergency situation. We make sure everything is carried out with utmost safety. 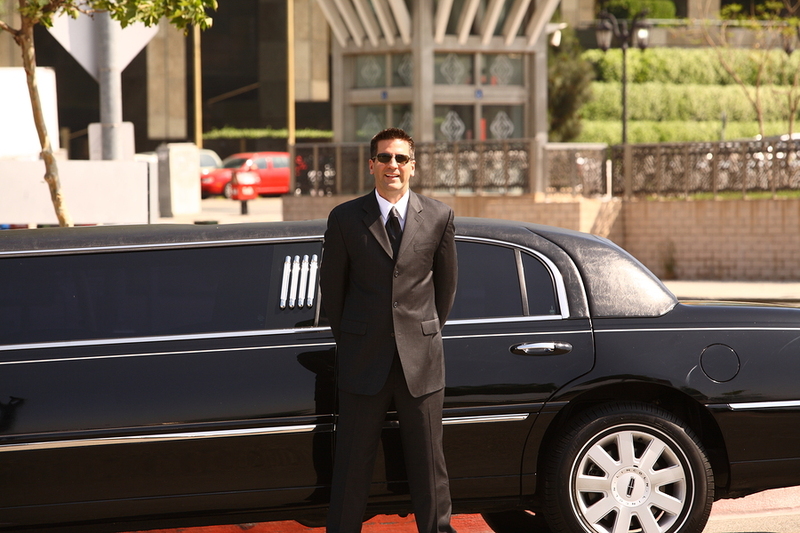 With our limo or part bus rental, the service picks up and drops you at a desired location. We get you safe and sound within a radius of 100 miles or more. Safely transporting our passengers is our first priority so that you can enjoy the ride. No essential expense on upkeep and maintenance is spared and we aim to set the highest standards of customer service. 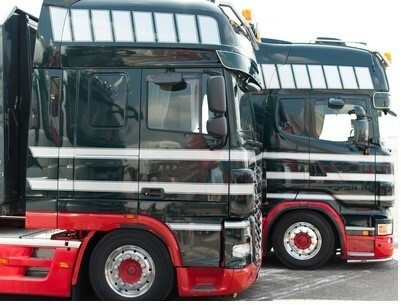 All our drivers have years of experience in the job and a great knowledge of roads and highways. 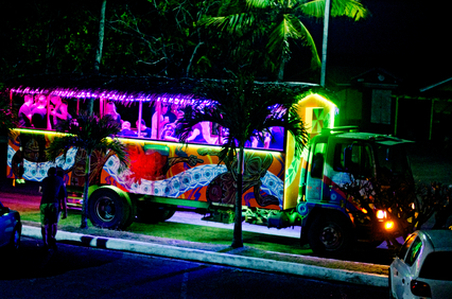 Our buses are equipped with advanced light shows, state of the art audio system, and plenty of space to dance. We are dead serious in terms of maintaining cleanliness and our professional cleaners provide the highest level of service. It is the hard work and dedication which has got us this far after a humble start up. 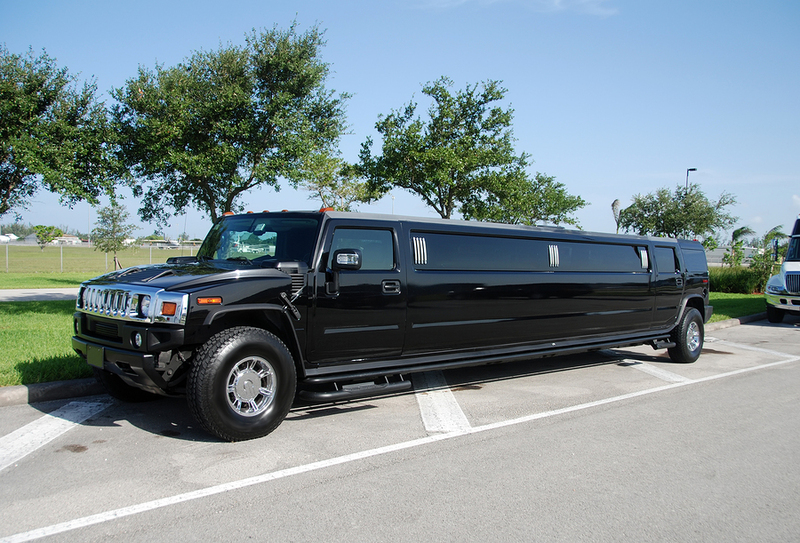 Our party bus and limo packages are designed for all kinds of occasion at affordable rates. Irrespective of the bus you choose, we make sure the ride is comfortable, pleasurable and fun. We aim to take the hassle out of organizing the most happening party bus tours for you. 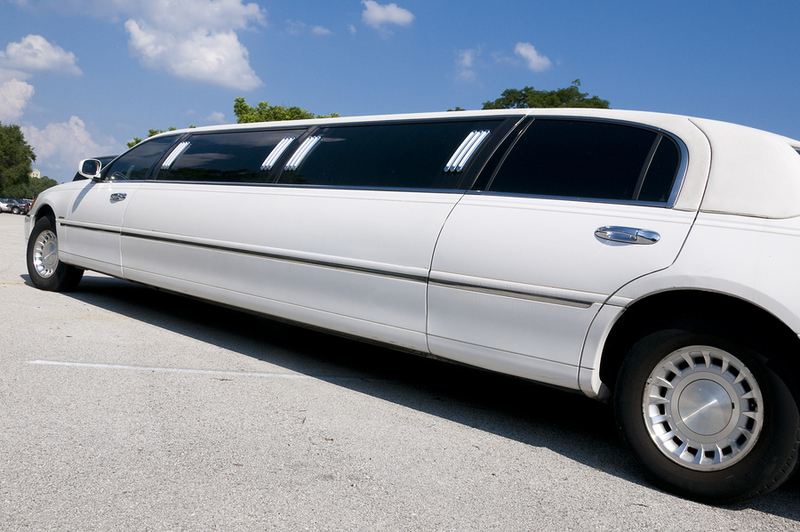 Our party bus rental services are available to various groups. Be it schools, hospitals, church groups, business professionals, tech professionals or government agencies, we provide quality transportation services. Our approach is centered on continuous improvement to provide a superior performance after identifying the needs of clients. We have an expert team to take care of your needs. All our customers have poured in their appreciation for the services received. Our money saving deals on party bus rentals are popular all over Michiana and we are flexible with your demands. 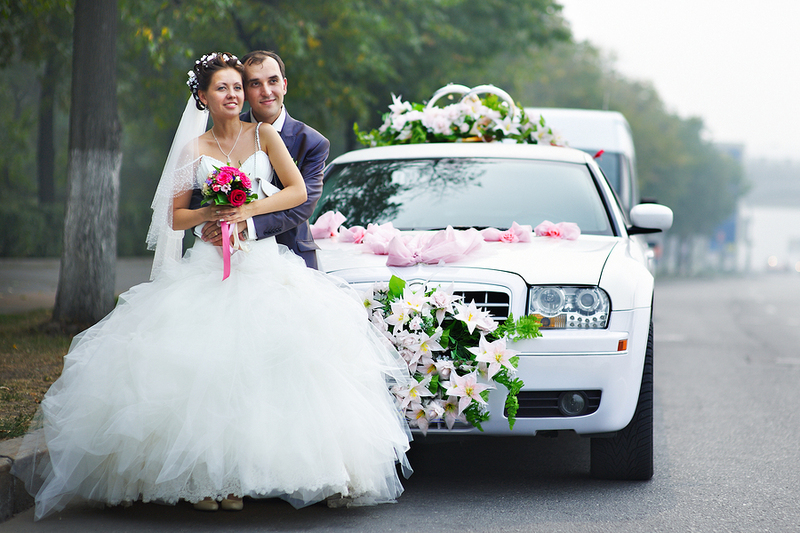 Make the occasion a grand success and unforgettable as we are only a call away. We ensure you have a great time for all the right reasons. Over the years, we have provided numerable fun rides to all kinds of customers at a bargained price. Hire us, and feel the difference. Well, what are you waiting for? Fill out our quick and easy quote form and someone will be with you within 24 hours or less.